L&H Home Inspection Pros is committed to providing comprehensive home inspections that put the bigger picture in clear perspective. The items in an inspection report not only influence negotiations with a seller, but they can also impact the ability to secure mortgage financing and the cost of insurance policies. A home inspection can have implications for the entire homebuying process—which is why we take the time to walk you through a property’s needs. We’ll ensure that you know what’s required in order to qualify for the best insurance coverage and that you’re aware of any issues that could present difficulties with a lender. There is a strong need in any real estate market for an inspection company that understands not only how to perform a great home inspection, but also how items notated in the inspection report can impact other facets of a successful real estate transaction. Our company founders have extensive backgrounds in mortgage loan origination and property and casualty insurance. Together they have been involved in over a billion dollars of real estate transactions. We put this knowledge to use to give homebuyers confidence in their home purchase, and comfort in their dream homes. Jeff McKinney is the Lead Home Inspector for L&H Home Inspection Pros. Born and raised in Jacksonville, Florida, Jeff is familiar with virtually every square mile of the River City. 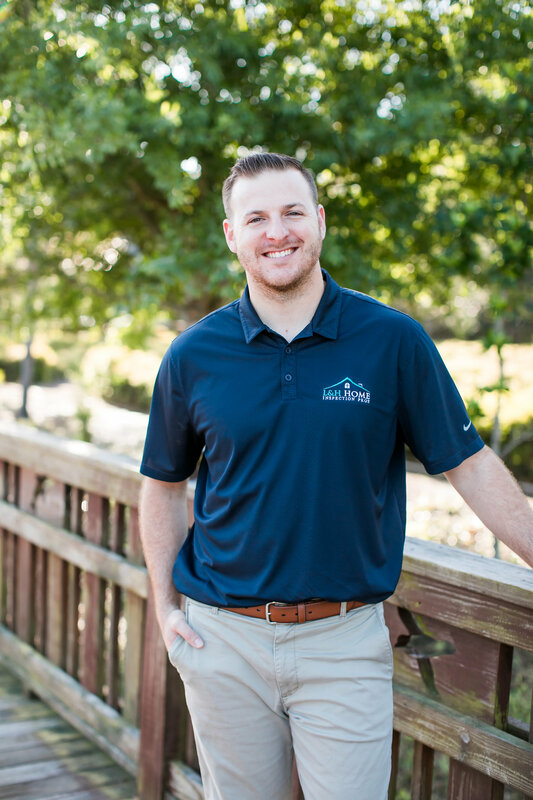 After graduating with his bachelor’s degree, Jeff pursued a lifelong love of the housing industry by training to become a home inspector. Licensed by the State of Florida, Jeff is also certified through the esteemed InterNACHI training program. 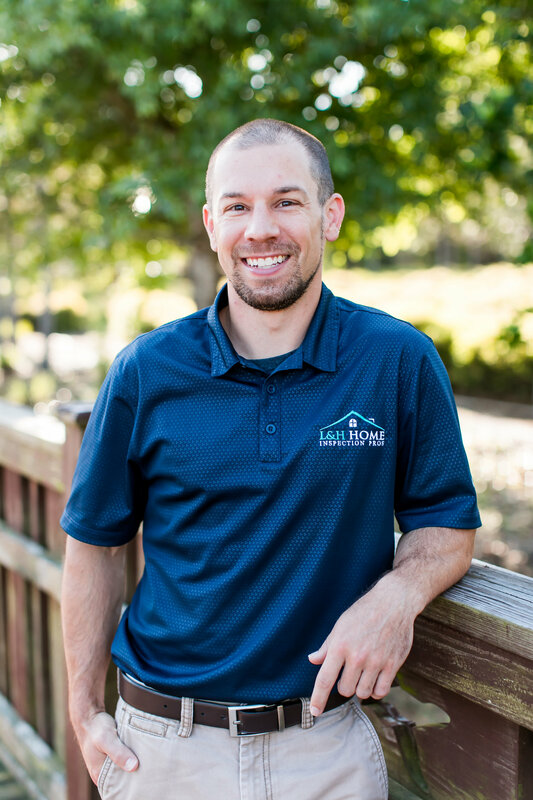 With his extensive background in electrical systems and an ambitious desire to understand every aspect of a home, Jeff is committed to educating every client throughout the inspection process. Jeff and his wife currently reside in Fleming Island. Justin is originally from Southeast Michigan but has had his eye on Florida since he was a child. In 2015, he was finally afforded the opportunity to relocate to Jacksonville, which he is thrilled to call his home. Justin received his Chemical Engineering degree in 2008 and his MBA in 2010 from Michigan Technological University. 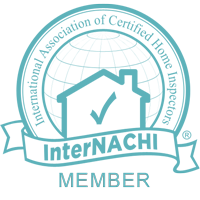 He is a certified home inspector through the state of Florida and a proud member of InterNACHI. When Justin isn’t performing inspections, he enjoys relaxing at the beach. 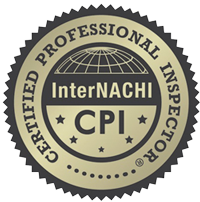 At L&H Home Inspection Pros, our Certified Professional Inspectors (CPI)® facilitate the homebuying experience by fostering the peace of mind that can only come from a comprehensive understanding. Our services are available 7 days a week, including evenings, and will be booked no longer than 48 hours from your original request. Contact us today to request your appointment!